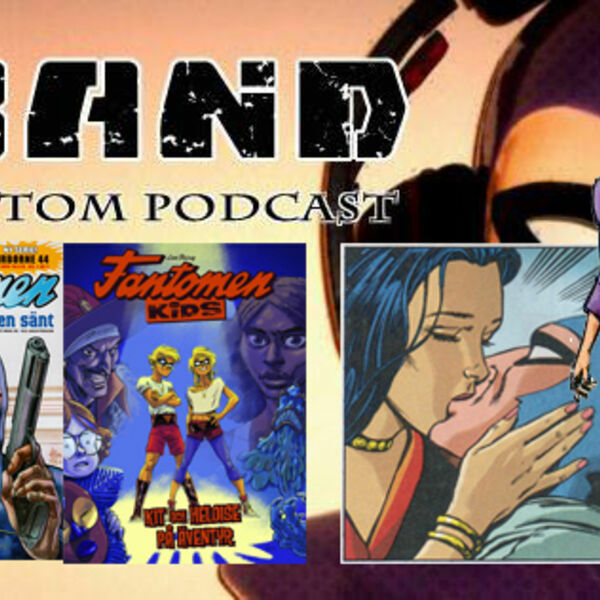 In the latest X Band podcast Jermayn & Dan have the privilege to chat with Swedish Fantomen editor Mikael Sol. It is a great conversation as we learn about Mikael the person and Mikael the person behind the Phantom / Fantomen in Sweden. Did Sandal Singh carry the Phantoms child? Will Lamanda Luaga come back to the presidency?